Enjoy a Day at the Pool! With three outdoor pools designed for different purposes, guests of all ages and activity levels will find a pool perfectly suited for their aquatic preferences. 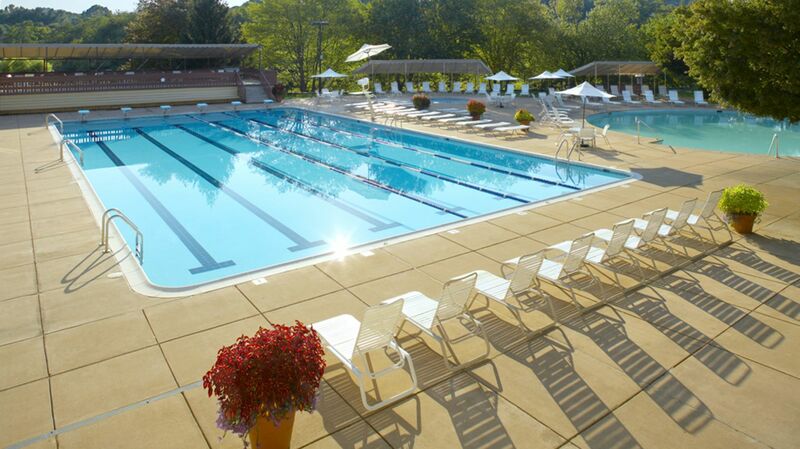 The BHSC pools typically open on Memorial Day weekend. Please call (434) 972-2235 for exact open dates. Open 6:30 a.m. to 10:00 p.m. Lifeguard hours may vary throughout the year. Signs will be posted when lifeguards are not available. A heated outdoor 25-meter Junior Olympic pool provides six lap lanes for fitness and competition swimming, a round activity pool with slide is perfect for recreation, and a small kids pool is available for younger aquatic fans. Snacks and beverages are available at the Firefly Bar & Grill all summer long. Open at Memorial Day from 9:00 a.m. to 9:00 p.m. The pool will close in the fall once the weather cools. 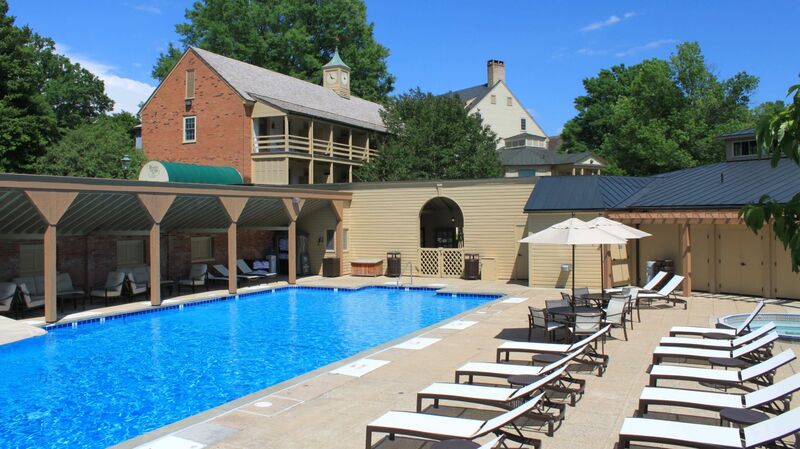 Check this page or call the Main Inn to ensure that the pool is available past Labor Day. 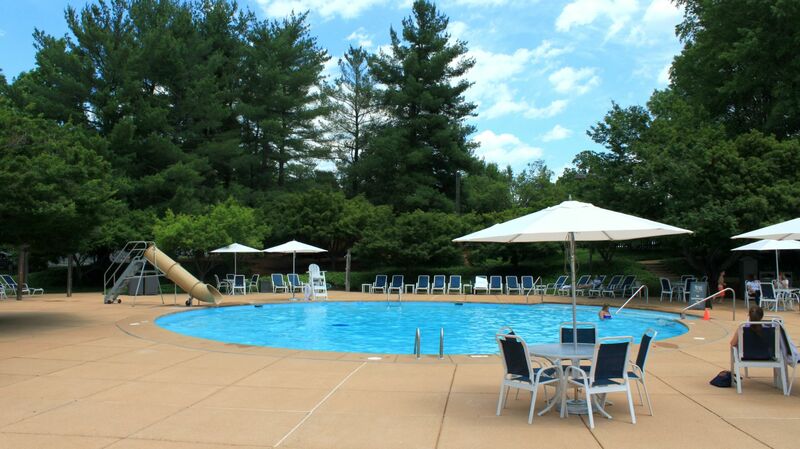 Lifeguard hours may vary, but no lifeguards are on duty for the Adult Inn Pool. Lap pool will be closed in-season for swim meets.